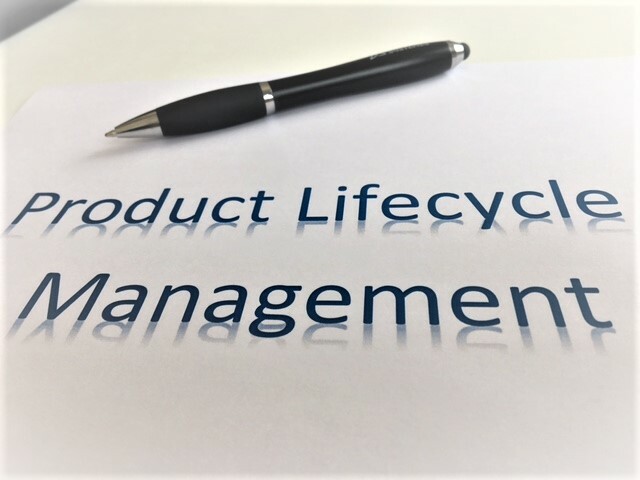 In a digital transformation, PLM (Product Lifecycle Management) is often the subjugated child. Unjustly, because there are important opportunities for product-oriented organizations. Not so many years ago, we knew the phenomenon ‘paperless office’. Organizations went massively from paper to digital documents. In essence, there was not much change in the business itself, except that the paper document became an increasingly rare phenomenon. PLM systems also made that transition. A grateful change: Product development usually involves a huge amount of documents. Digitization made this mountain of paper easier to trace and more searchable. In the meantime, many organizations are ready for the next phase: digital transformation. Modern technologies like the Internet of Things, cloud computing and big data analytics change complete business models and allow a “customer centric” service. Organizations have paid close attention to the modernization of their CRM and ERP systems. Providing an optimal “customer experience”, appropriate to the individual customer, is often the starting point. With modern CRM solutions, they list their customer preferences and adapt marketing ideas. Digital analytics platforms help analyze customer behavior and improve strategies. Modern (cloud) ERP systems run on fast-paced in-memory platforms, providing the necessary flexibility and real-time insight into business performance. Crazy enough, as opposed to the paperless office revolution, PLM is often out of sight in digital transformation. While with product development a lot more is possible now than a few years ago. There are three key arguments for incorporating or even focusing on PLM during a digital transformation. Connection to the individual is not just a matter of better marketing and more efficient business management. The market moves from mass production to something described in English as mass customization. By this we mean customization, but then produced in large quantities, at a relatively low price and with short delivery times. Examples of this are everywhere: think of M & M’s with a self-designed logo, personalized sneakers or 3D-printed jewelry, where the customer determines the design. But, for example, cars are increasingly tailored to the wishes of the buyer. This can only be done if PLM is at the heart of the digital processes in an organization. It must also be seamlessly integrated with other systems, such as the CRM solution or the backend of the website that processes these customer preferences. There is another reason why PLM is indispensable in a digital transformation. 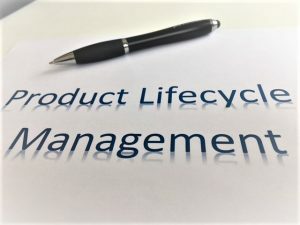 Previously, PLM was primarily a solution that product-oriented organizations used to improve their efficiency. It was aimed, among other things, on a good recoverability of documents. In our digital economy, this document-oriented approach loses relevance. This economy is about data. Who can distill the right insights from large amounts of data and translate insights into better products, wins from competitors. A modern PLM solution is focused on data and offers amenities like innovation and product analytics. Machine learning enables organizations to gain new insights for new variants or successors of their products from large quantities of product-related (usage) data. Modern PLM solutions are increasingly capable of connecting with other digital technologies. This way they can greatly improve cooperation. There are even virtual 3D collaboration environments in which professionals can work on designs simultaneously and in real-time. A seamless cooperation during the development phase is beneficial to the end result. Changing the digital transformation for PLM is not an easy task. Organizations will need to integrate the data-driven approach and mindset throughout the entire product cycle without throwing away the entire legacy of the document-driven approach. But those who do not try get caught up left and right by startups who do not know this legacy, or by companies with simply a bit more guts. So the question is not if, but how and when you start that transformation.